I’m saddened to learn that John Simonton, synthesizer kit pioneer and founder of synth kit maker PAiA Electronics, has died. Simonton broke ground by bringing synthesis to the tinkerer, in an affordable, kit form. 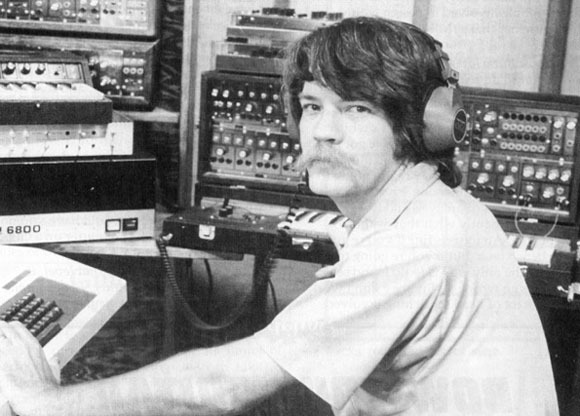 He’s considered by some to be the “Godfather of DIY synths.” There’s already a blog devoted to memories of Mr. Simonton and his creations. To his friends, family, and colleagues, our condolences. In the Synapse interview, Simonton says he built the PAiA for the “experimenter.” In the age of Make Magazine and the new DIY renaissance, his vision seems especially apt.